Ideal beginner courses for a community group or youth organisation, suitable for both adults and young people alike. 4 week taster course: 2 hrs per week day or evening: 1. 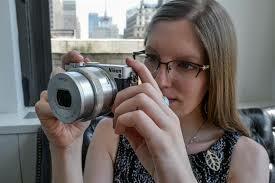 Using Digital Camera, 2. 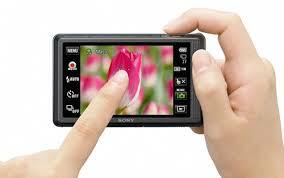 Using a Digital Video Camera, 3. Creating a Photo Project, 4. Linking Cameras to the Computer. Digital Photography or Video Making: these programmes are being currently updated, but they can be tailored to your suit your specific needs. Includes using dedicated cameras or smartphones only. Covers the camera and its features, composition, shooting techniques, a creating digital project, connecting to the computer, digital editing and production.